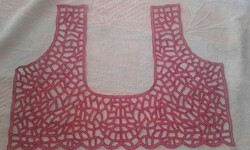 Manufacturer of a wide range of products which include cut work blouse, cutwork saree and cut work embroidery. 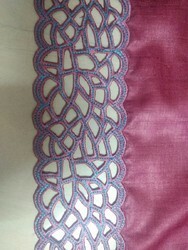 We do all kind of cut work design on fabric. We are specilized in cut work design.